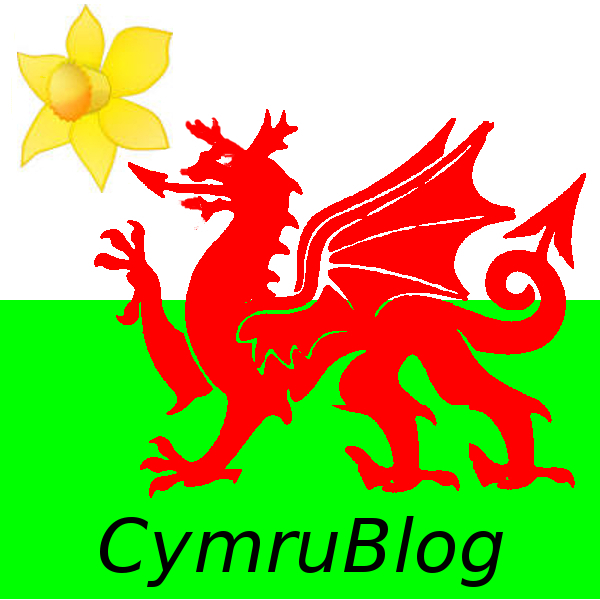 Favourite routesHere you will find a collection of suggested routes in Wales with notes and videos. The recipes and techniques in this section are not all specifically Welsh. But they have all proved to be very popular at home in Wales and when entertaining friends. 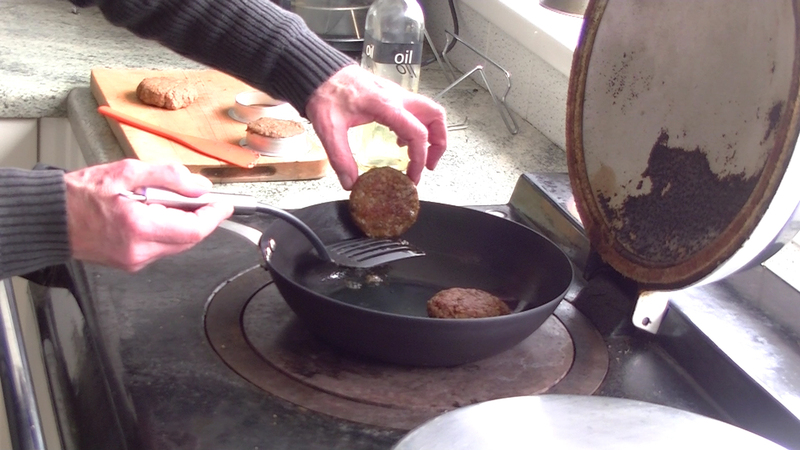 Like many across the world, people in Wales most enjoy simple cooking with flavour and nourishment. So if you have a busy life outside the kitchen, this is where you will find healthy and sustaining food with minimum fuss, no fancy ingredients, and lots of flavour! You will find more new and interesting ideas here as I find the time to photograph and document them. So come back again as often as you like. 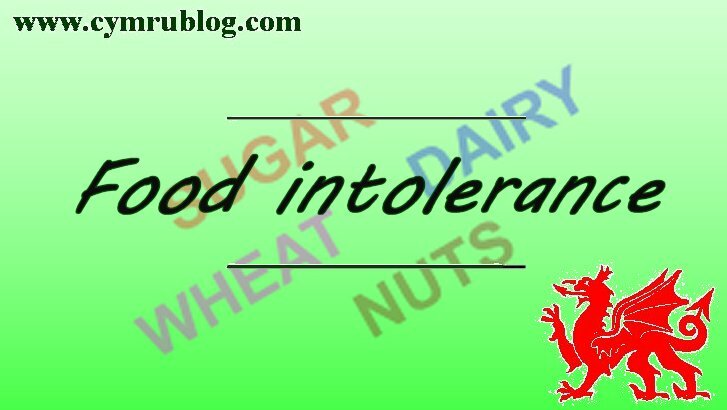 Increasingly it seems that people are experiencing unwanted and sometimes dangerous reactions to common food groups. It is very important, especially when catering for other people, that these possibilities are considered. 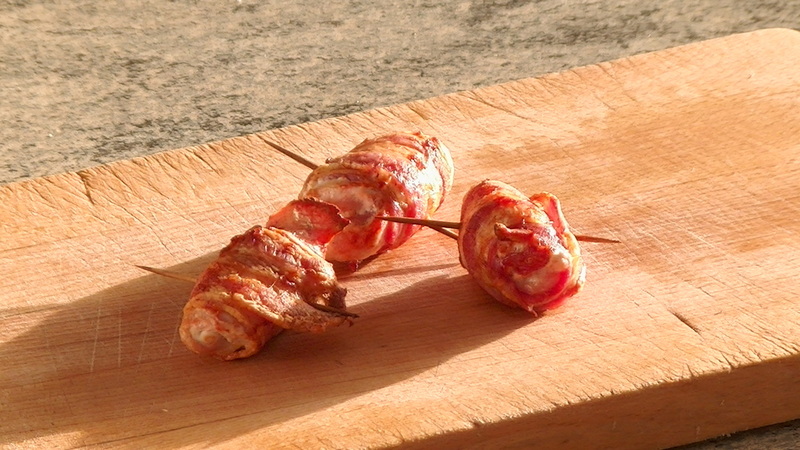 Bacon in combination with chicken or turkey is a partnership made in heaven. This is an easy and unusual preparation that works well oven-baked or barbecued. Mince pies are a popular, heart-warming, slightly spicy, hot dessert for the winter months. Fruit pies, or a mixture of both, can be made the same way. 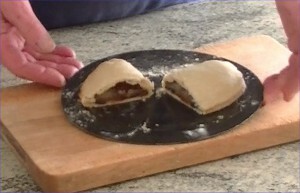 This is a simple and quick way of preparing unusual, plump and satisfying pies. Salmon takes little cooking and, when properly prepared, bursts with flavour. 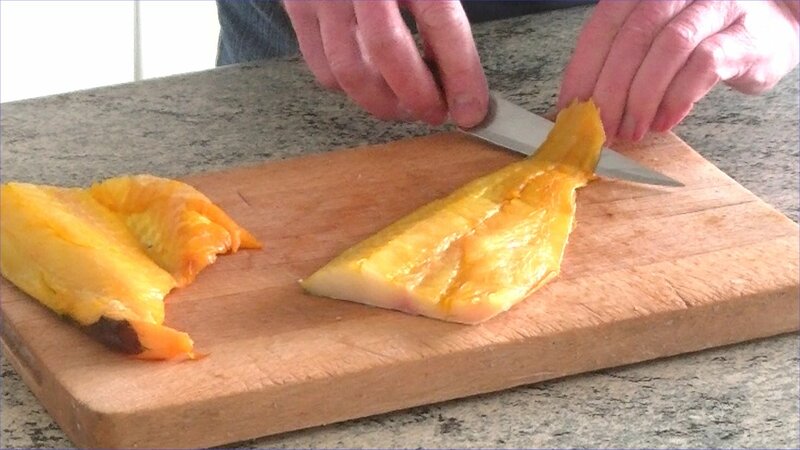 This preparation is very quick and easy, so it is ideal for a snack or a fish course in a bigger meal. It is also a great candidate for comfort food. 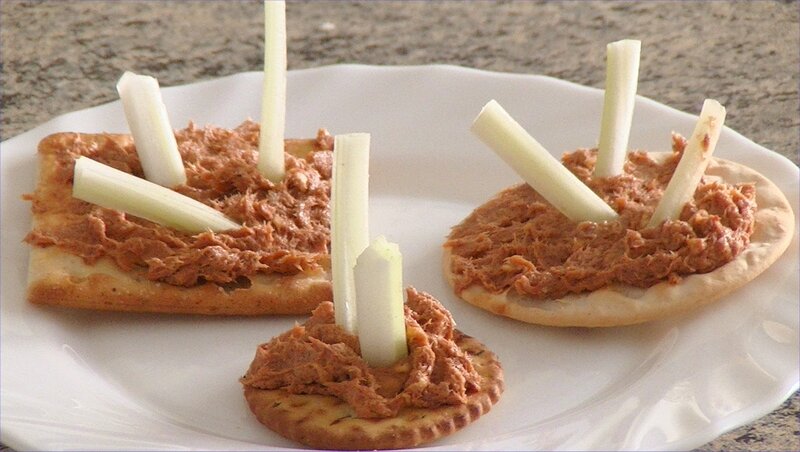 Paté, home made just the way you like it, makes a very nice teatime snack, party food or starter for a meal. This is full of flavour and nourishment and can be made in advance when organising a barbecue or dinner party. These are made from basic, healthy, traditional ingredients. And with your own choice of spices these are something you can really call your own. Pasta is generally seen as an Italian food, but it is very popular in Wales. This variant is very easily made. 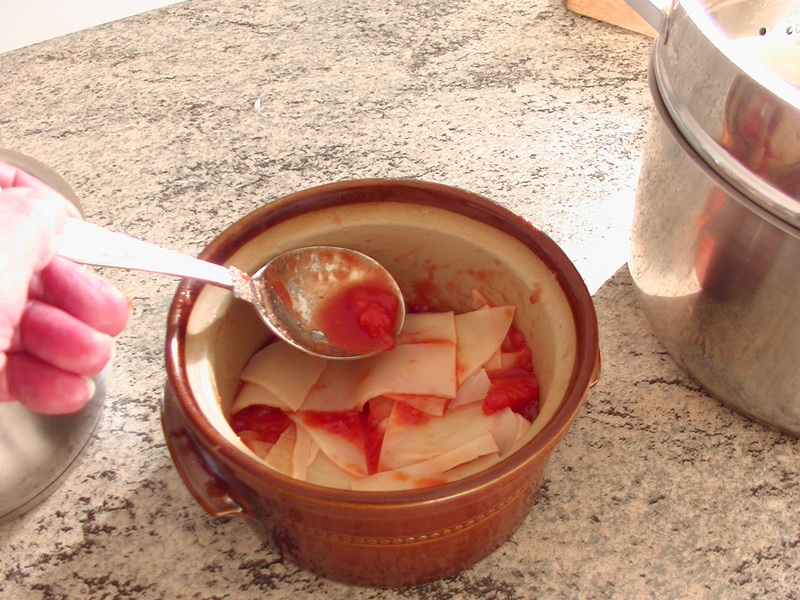 Based on tomato (with an optional cheese topping) it is very simple and nourishing, but it is a great dish for making your own with variations. 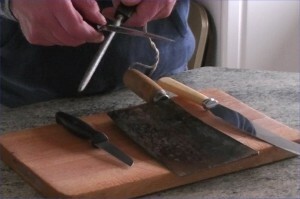 A blunt knife will tear instead of cutting, and will require clumsy force. A sharp knife makes light work and allows finer, more precise cuts. 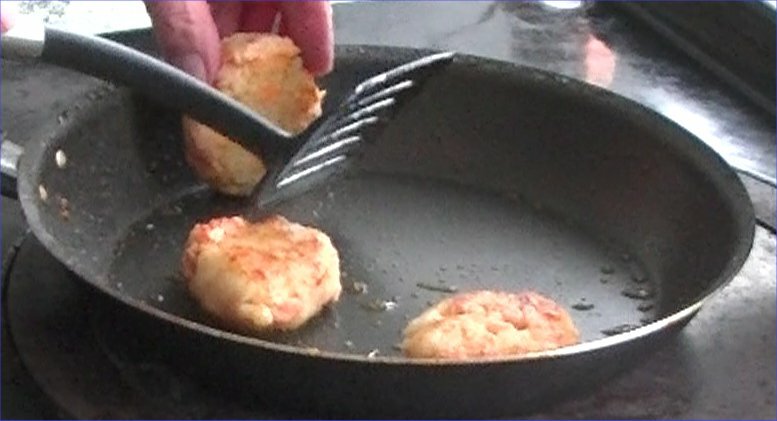 There is a technique for taking the skin from fresh fish fillets with minimum fuss or waste. Kitchen hygiene is something that few domestic cooks give a lot of thought to, believing that common sense is sufficient. And yet too many bouts of illness are caused by invisible dangers. You can find on line sites where you can take (in just a few hours of your time) a proper (and free) course in basic food hygiene. You can even get yourself a certificate! 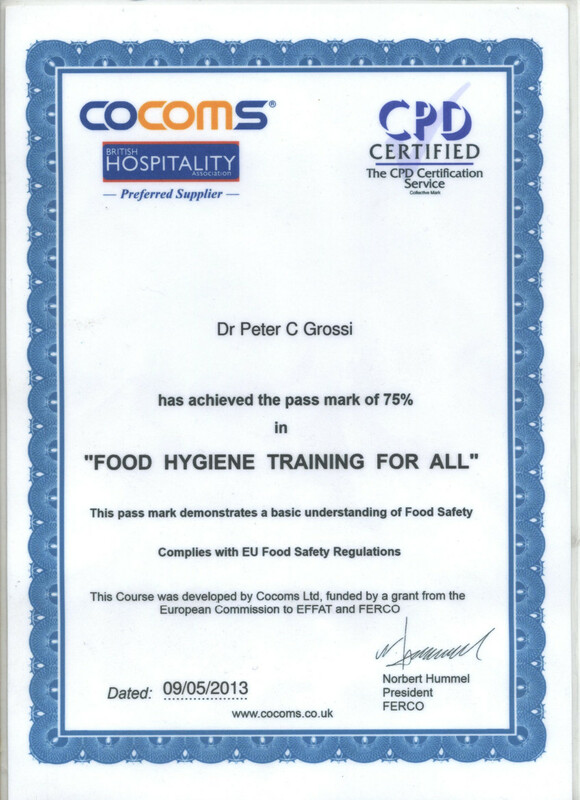 And if you can produce a certificate of food hygiene when planning a party your guests will have greater confidence in your capability.